The year is 1946, World War II is over, and the Nuremberg trials are underway. US Army Captain Frank Hawthorne is returning to Germany to testify in the military tribunal of former Nazi Officer Johann von Biehn. Despite explicit orders to the contrary, Frank is trying to save Johann’s life. Three years ago, at the height of the war, Frank had been sent to kill the very man he is now defending. Much to his surprise, instead of the Nazi monster he was sent to kill, Frank found a compassionate dissenter. 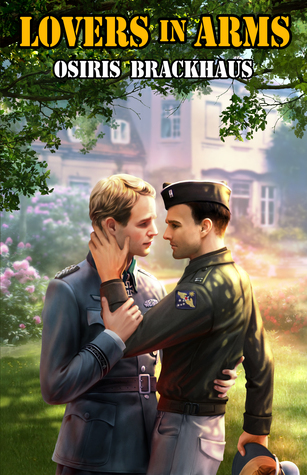 Johann considered the handsome young American officer the answer to his desperate prayers to save his beloved Germany from the cancerous infection of Nazi rule. What really happened between the two men during those long summer days in von Biehn’s Spreewald mansion must be kept secret at any cost. With his own government forbidding Frank to reveal anything political that happened during the war, and society forcing him to conceal their personal relationship, Frank will have to find something truly unexpected to prevent Johann’s all-but-certain death sentence. Lovers in Arms by Osiris Brackhaus [Fantastic Fiction Publishing, November 10, 2013] (despite its rather Victor Herbertian title) struck me as a rather interesting take on the so-called ‘Nuremburg Trials.’ Certainly not one that I had yet to come across, and the GBLT angle clinched it. I was particularly struck by one of the lines that summarized the story quite dramatically. i.e. “Maybe one day you’ll learn that not all Germans are monsters and not all Americans are heroes.” For me it meant that people are people, and would probably live their lives quite a differently – and happily – if it weren’t for the interference of governments and society. To begin, in 1943 US Army Captain Frank Hawthorne is sent on a top secret mission to assassinate high-ranking Nazi officers, of which Johann von Biehn is one. Through a twist of fate, however, the two men meet and fall in love. There is little ‘instalove’ here, but it is a choice between slowing the plot unnecessarily or getting on with it, and so I think the author made the right decision. In this regard, there is a very poignant scene when Frank and Johann must part, and Frank is smuggled out of country with his lover’s help. Moving along to the destruction of Naziism in 1945, and the convening of the International Military Tribunal between November 1945 and October 1946, and as a former Nazi officer Johann is somehow part of it. 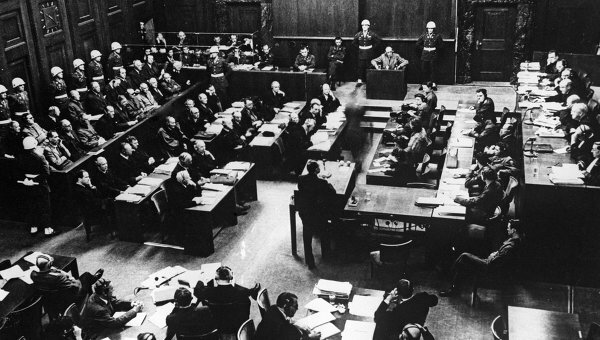 I say ‘somehow’ because the first trial (the so-called ‘Nuremburg Trails’, 1945 -1946) were for the most notorious of Hitler’s henchmen — Martin Bormann. Karl Doenitz. Hermann Goering, Rudolf Hess, Albert Speer, etc. The others were tried between 1946 and 1949 by Control Council Law No. 10. Nonetheless, there is a nice bit of courtroom drama here, including a Jewish lawyer who escaped the prison camps before being asked to defend von Biehn. Altogether it is a very good story with a somewhat unique setting. The writing is top grade, and the characters are interesting and credible. Four bees. Want to know more? Then visit my new page: In Praise of Canadian History. It is a collection of people, facts and events in Canadian history, and includes a bibliography of interesting Canadian books as well. 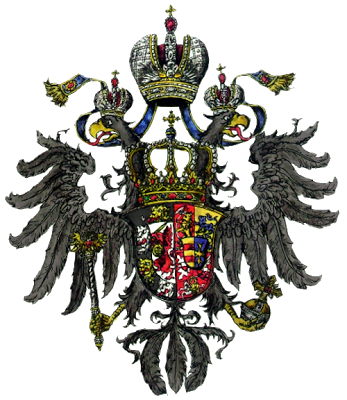 Latest post: Grand Duchess Olga Alexandrovna of Russia: Toronto’s Imperial Russian Connection.